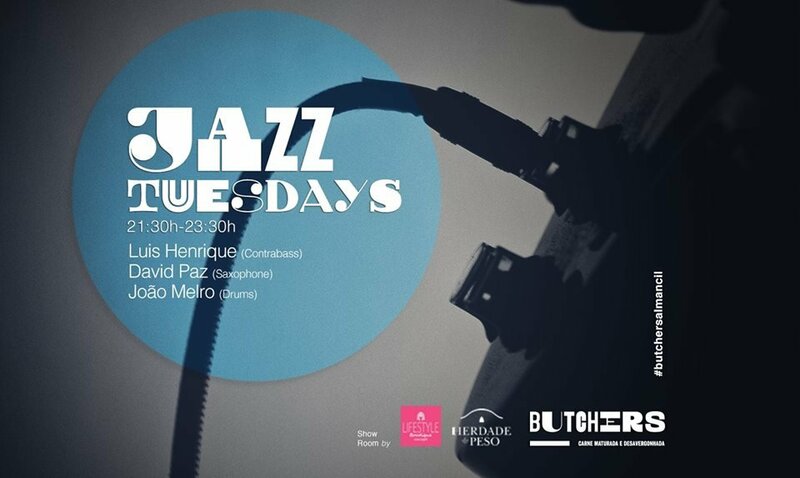 Jazz Tuesdays is a weekly event featuring great jazz musicians from all over the Algarve. Each week brings in a different guest artist and a new experience. The Butchers Restaurant is well known for presenting an excellent selection of jazz music, creating a great atmosphere for a summer's meal. Butchers is an excellent steakhouse restaurant in Almancil. Although only recenlty open, it has already built a fine reputation for great food and fine jazz!